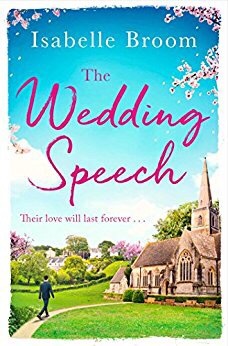 When Jaimie Admans tweeted yesterday saying she would be revealing her latest cover I was intrigued the pink was a hint and I’m so chuffed with the cover. 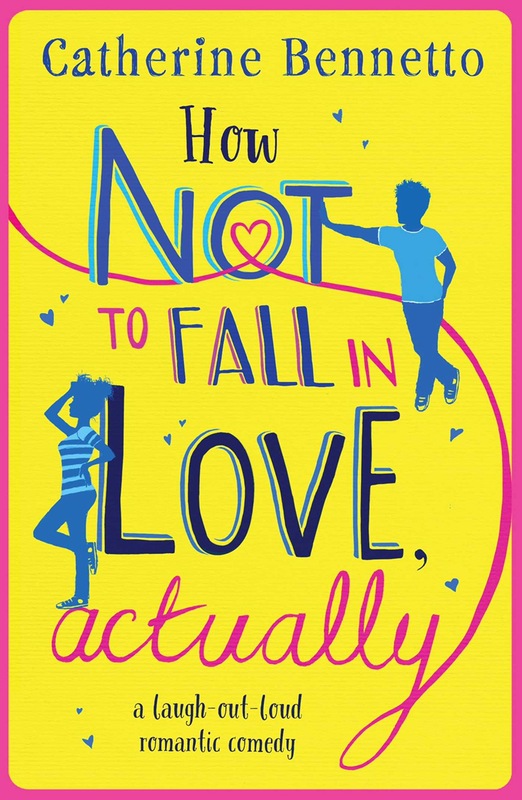 The strap-line on the cover says a gorgeously uplifting romantic comedy – and this cover screams uplifting whilst it’s getting colder in London town where I am, this screams sunshine and warmth which is what I want right now. I have been out doing a spot of Christmas shopping and having a little me time today although I had an awful experience in Nero but the cake was good. 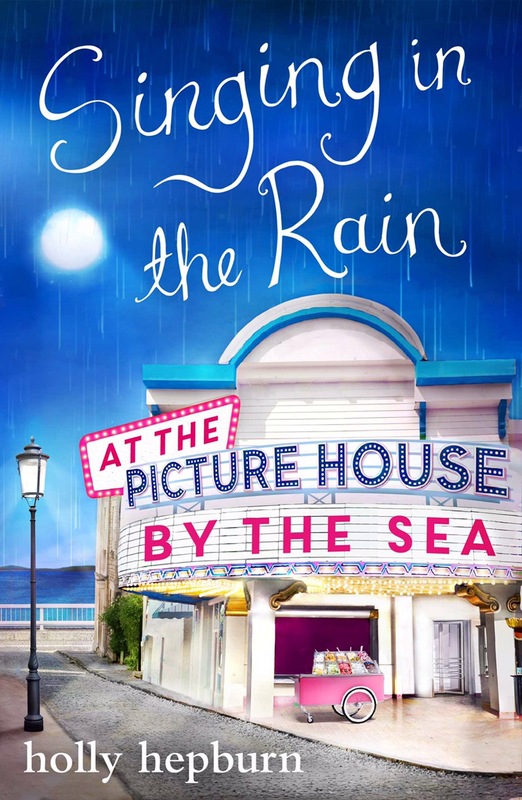 Anyway I wanted to tell you all about this gorgeous treat I wasn’t part of the cover reveal team but I literally couldn’t resist I have been thinking about this book since I saw the cover. 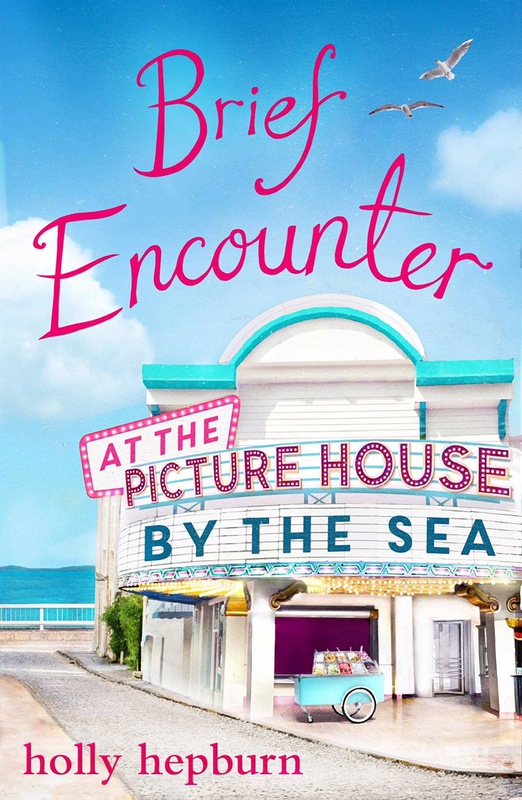 I may have requested on Netgalley so fingers crossed. Sunday’s are my me day, it’s my one constant and definite day to myself. I don’t want to harp on about my ankle but yesterday was a productive work day and I’m so proud of my team but my ankle is in agony. 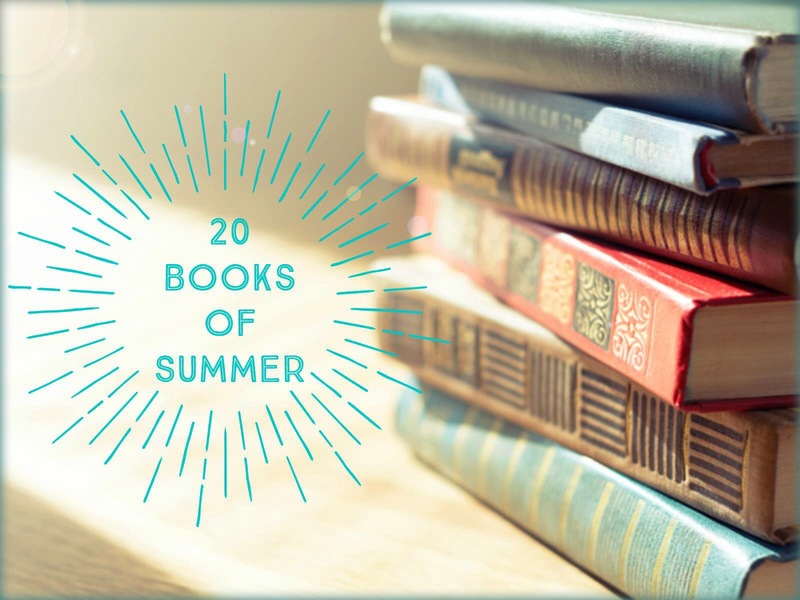 Today I wanted to do more than I have for the blog – although I have made a little progress in some ways and I wanted to get stuck into this beauty. This bench needs some love and care as you can see but as I sit here now in the cooler part of the day (I’m in proper Sunday chill mode and no one needs to see my hair how it is). 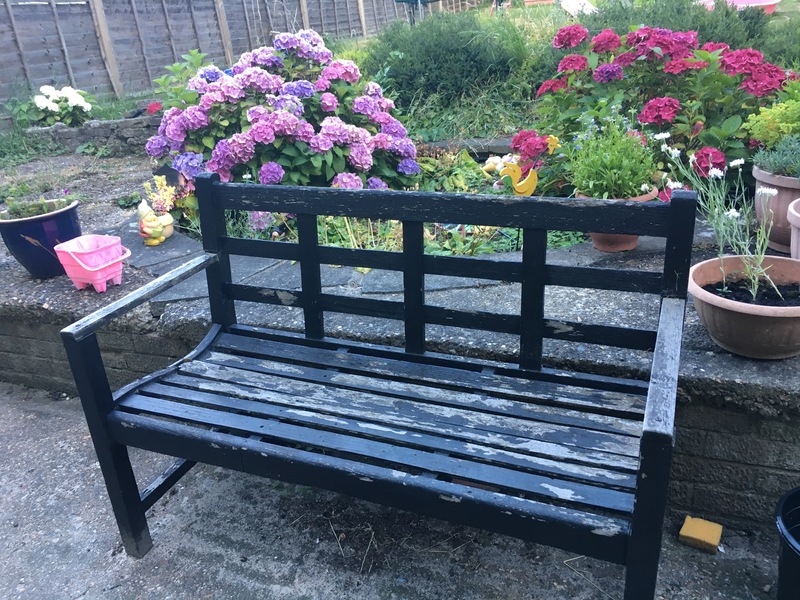 It does make me smile sitting here as this is my Nan & Grandads bench that holds so many memories and I’m sure he patched it up a fair few times over the years. We do need to get it sorted and restored to it’s former glory and I believe my sister wants to get a plaque for them which would be lovely. So maybe when it’s looking more like how it did I will actually take a rare selfie with me and obviously a book – on that Grandad would approve I may even take it with one of his Jack Reachers. Those I definitely want to get back to. This week has been a crazy one with mixed emotions for me. I won’t bore on there was a lot of work, and trying to take care of the ankle I have even been trying to do some of the exercises whilst I type. I got to see a fab show in Gloria with the bestie and here are the blog posts for the week. 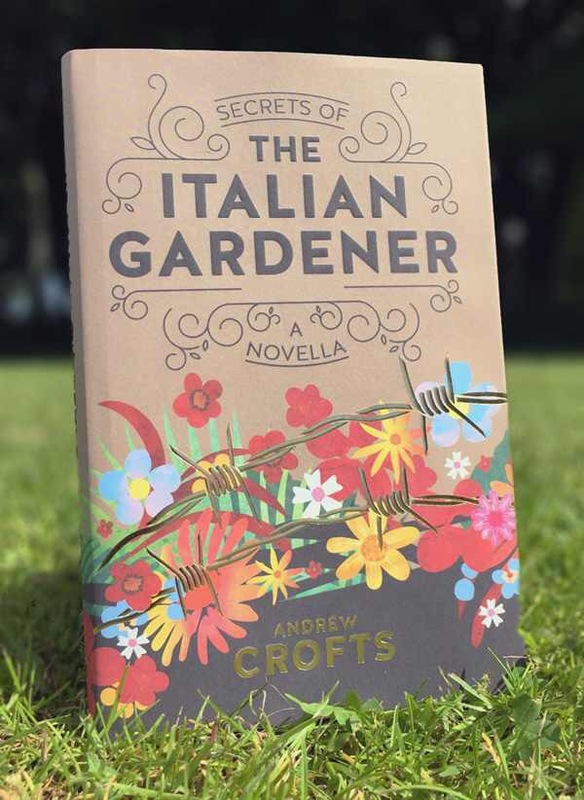 Secrets of The Italian Gardener blog tour and win my book I really enjoyed this novella and I’m super sad that my beloved Grandad can’t share this with me. Where did I wander this week I love my wandering Wednesday’s my lil stamp on my love of books and wanting to wander some more. Unique Blogger Awards – this was an honour and I loved the reaction from bloggers still makes me smile. Thanks to this post I also hit my most views ever in a day. 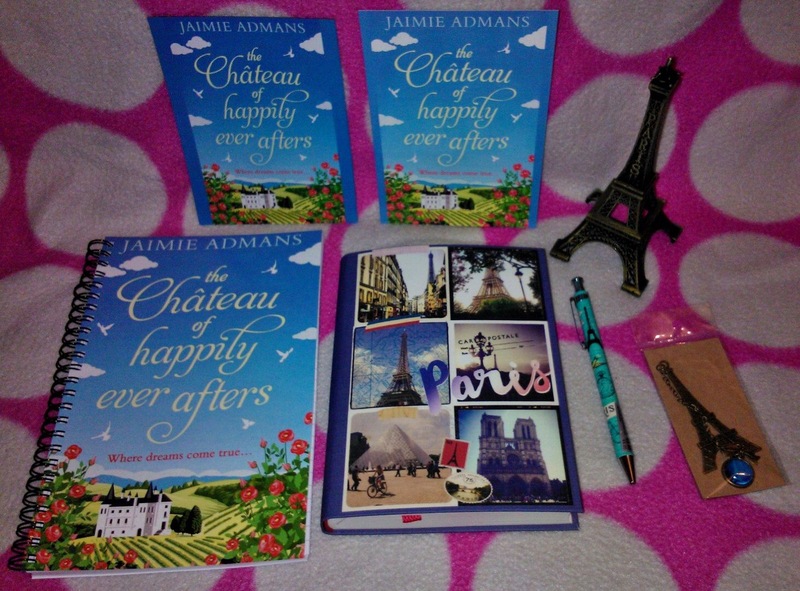 The Chateau of Happily Ever Afters – Jaimie is amazing this book spoke to me in so many ways. It’s made me want to look at what I want in life take a risk or two. That’s my Sunday back to my book 🙂 plus must get organised for the blog this week. I would like to have my posts a lot earlier in the day. Take care all and have a beautiful week filled with books and positivity. Better late than never….I have been so busy at work I meant to do this during my lunch break but listened to a bit of my current audible read so without further ado. 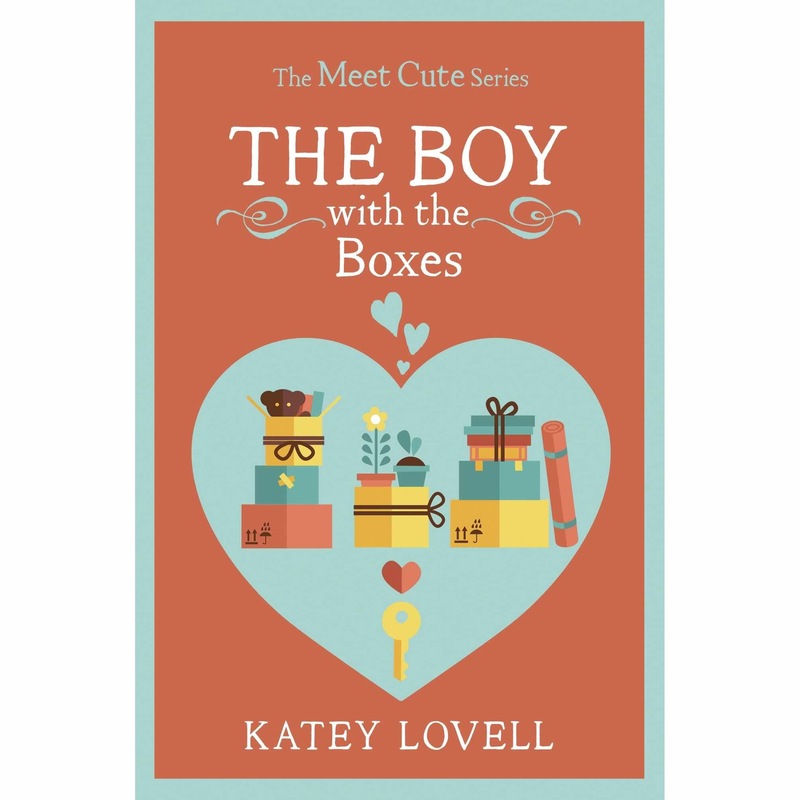 Thank you Jenny for including me in this cover reveal. 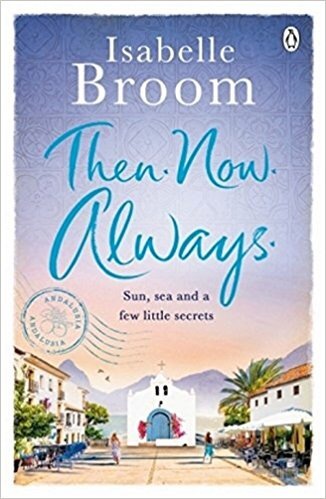 Doesn’t the cover look gorgeous? 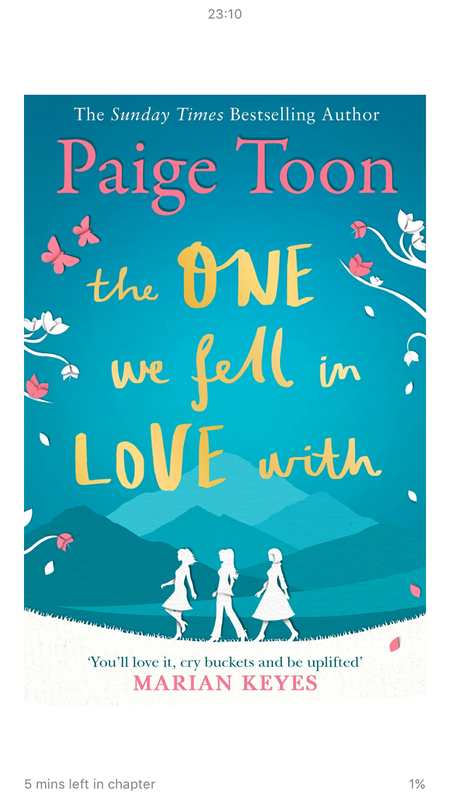 This gorgeous book is available for pre-order Here it’s released on 7th June. 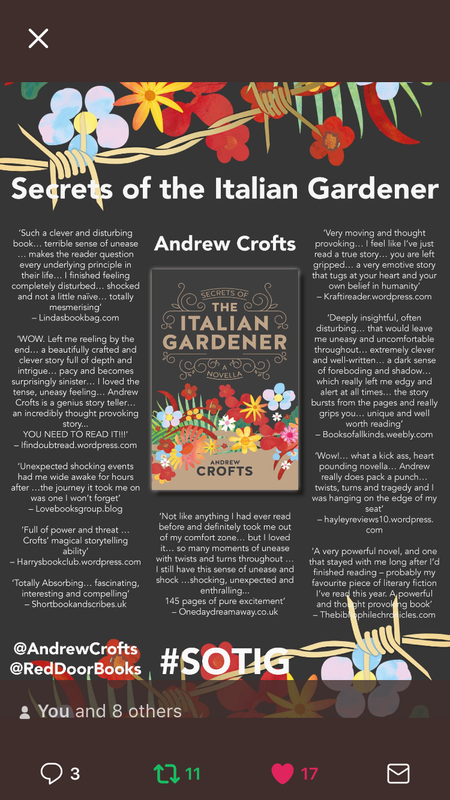 I can’t wait to get my mitts on this but if you need convincing here is the blurb. 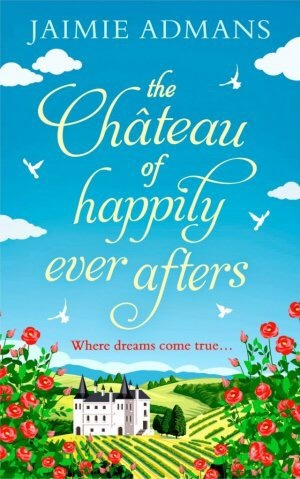 Escape to beautiful France this summer with this uplifting romantic comedy. 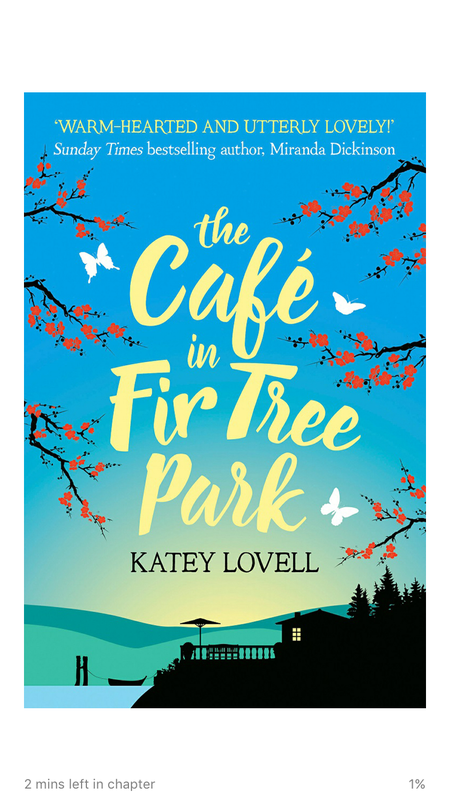 Perfect for fans of Kat French, Caroline Roberts and Holly Martin.